*Who it is for : All skin types especially for sensitive, damaged and dry skin after aesthetic procedures such as micro needling and laser. 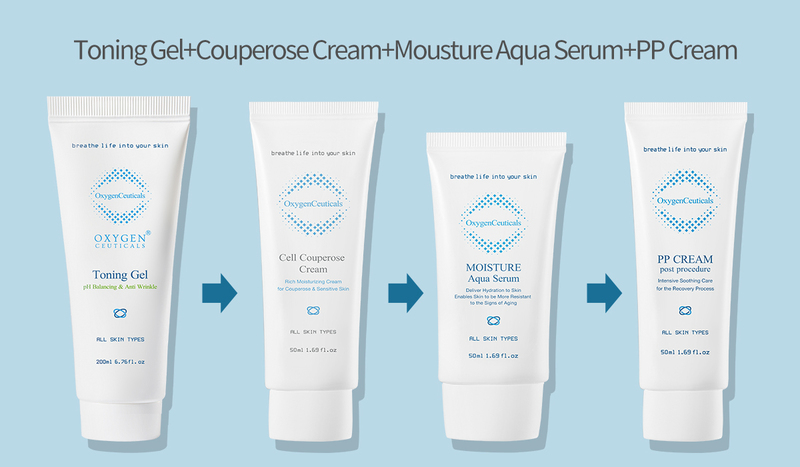 *Beauty tips : For best results, add on the Oxygen Ceuticals Toning Gel, Couperose Fluid and Moisture Aqua Serum before applying the PP Cream. 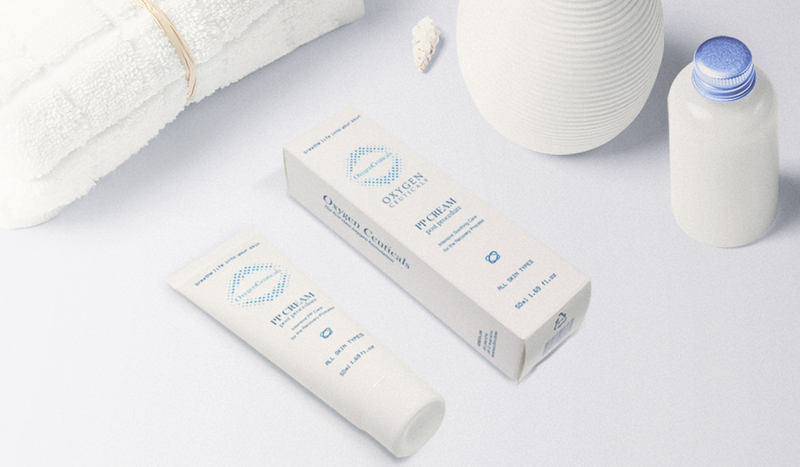 You may also apply the Oxygen Ceuticals Anti Oxidant Cream or Hydrating Cream on top of the PP Cream for extra layering. Use liberally and as often as necessary.